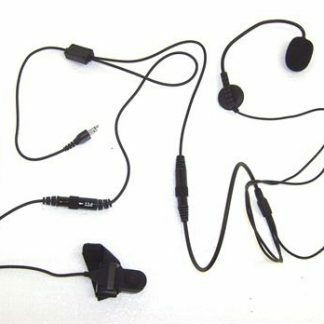 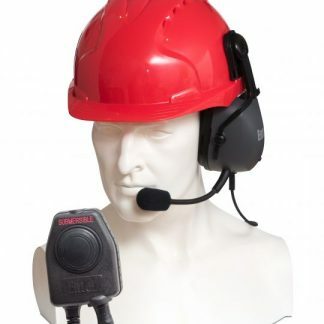 A heavy duty single ear-cup earpiece with high quality noise-cancelling boom microphone and designed to connect to any safety hard hat via the supplied universal adapter. 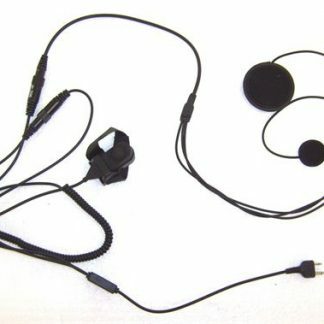 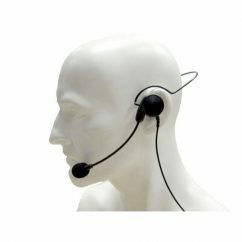 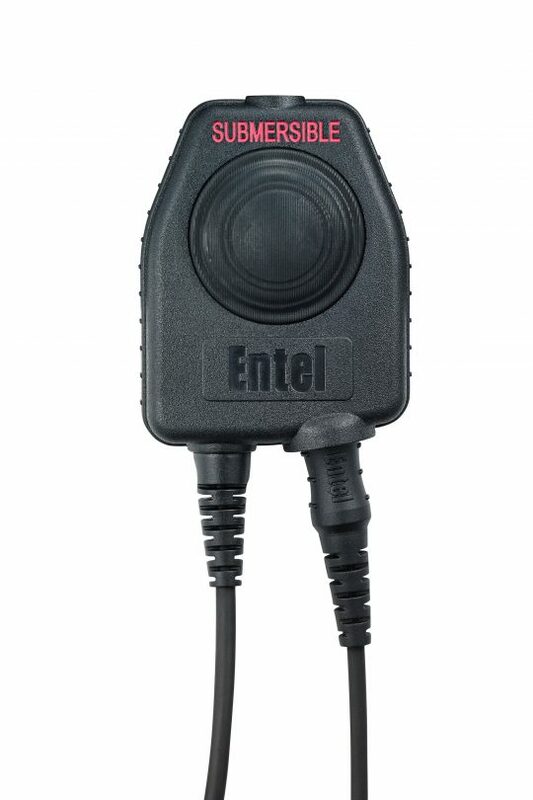 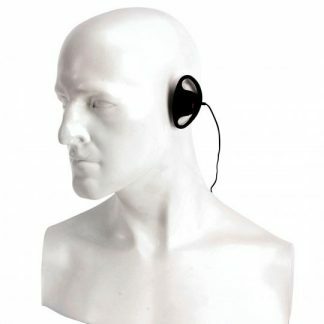 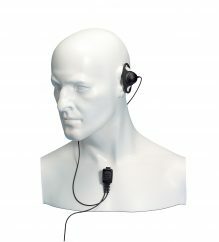 The headset provides both voice operated transmit (VOX) and a large easy-to-use press to talk button with spring-loaded clip, allowing the radio to be operated using a gloved hand or under clothing. 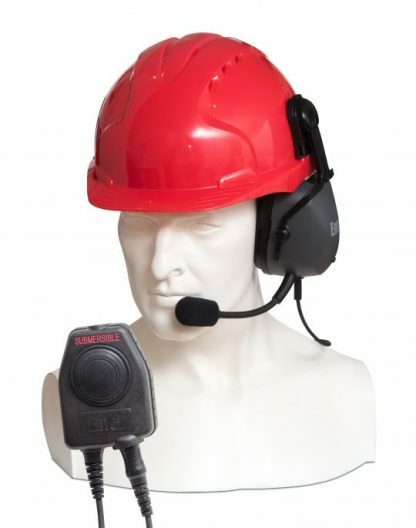 We do stock a small range of common hard hat adapters which can be supplied in place of the universal adapter (please specify at time of ordering).